At Visa Lighting, we strive to design luminaires that fit performance goals and exceed specifier expectations. We listen to industry needs and constantly question what we can do to improve our existing product line and develop new solutions. 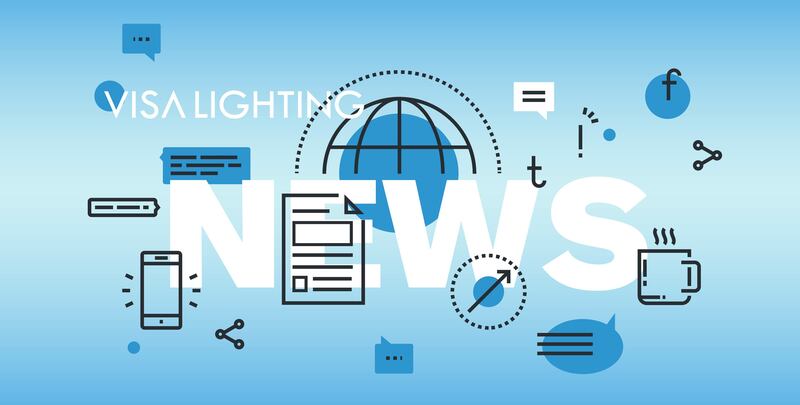 Read the latest updates on our lighting innovations here. Stay current on product launches, educational opportunities, and where to see our luminaires on display. Following the success of their iconic Sequence line, Milwaukee manufacturer Visa Lighting launches a new form for architectural pendants. Announcing two new fixtures designed with classroom spaces in mind.